In continuation of Part 3, we’ll look at the remaining 4 standards that resulted from the U.S. Department of Justice working with Gibson Guitars to create lumber usage policies to reflect “due diligence.” We’re delighted to share, alongside those policies, J. Gibson McIlvain’s own policies, already in place before those requirements were ever made. J. Gibson McIlvain’s policy: We refuse to allow lumber to be shipped to us before we receive the appropriate export/import documentation. 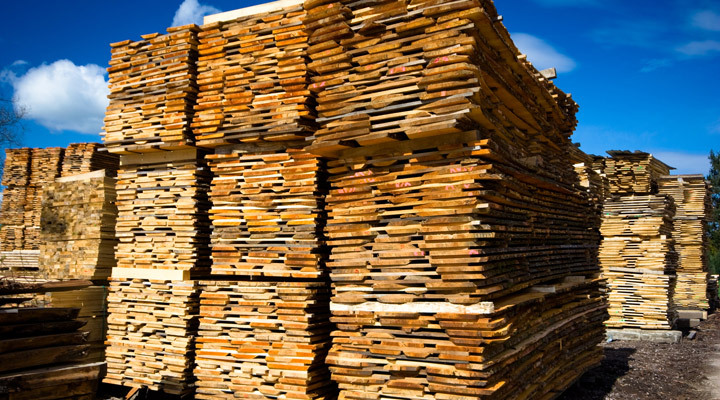 Without those important papers, we cannot claim the lumber at the port; if the lumber sits at a port, storage fees are incurred, so our suppliers are motivated to make certain they avoid such costly delays. In addition to requiring documentation, we also embrace certification schemes, including both FSC certification and other verification schemes used by foreign mills. 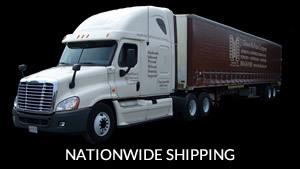 J. Gibson McIlvain’s policy: Not only do we make a determination of each supplier before we decide to forge a relationship with it, but we also make a decision every time lumber is imported, making sure that each shipment meets the standards of ever-changing local laws, in keeping with Lacey Act requirements. 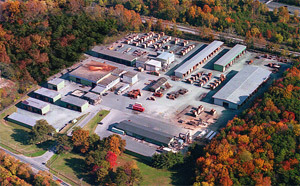 J. Gibson McIlvain’s policy: In addition to the storage facilities in our lumber yard, dedicated to housing carefully organized sourcing and legality documentation, we carefully save long e-mail trails containing supplier communications and research pertaining to the legality of the lumber we supply. J. Gibson McIlvain’s policy: We routinely walk away from potential lumber deals, far more than those we actually make. If we are not thoroughly convinced that a supplier is in complete compliance, we choose not to pursue any potential deal. 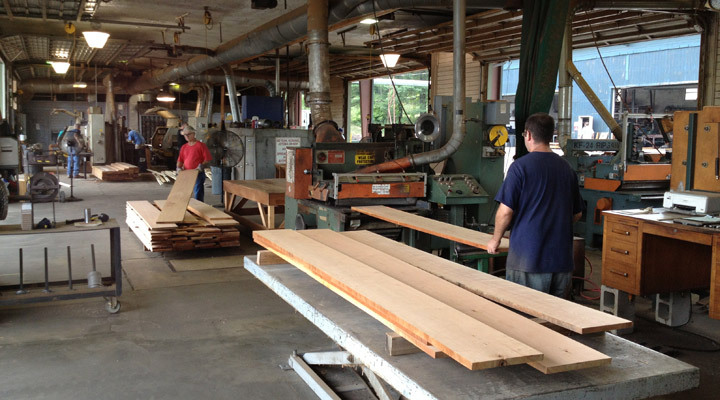 Since we have been working with most of the mills from which we purchase lumber for decades, we maintain the kinds of relationships that help reduce the chances of any kind of uncertainty. We hope that by considering the specific standards used by Gibson Guitars to establish their policies are in compliance with the Lacey Act, as clarified by the U.S. DOJ, you’ll begin to appreciate the careful steps taken by J. Gibson McIlvain to take “due diligence” in ensuring legal sourcing and transporting of lumber. 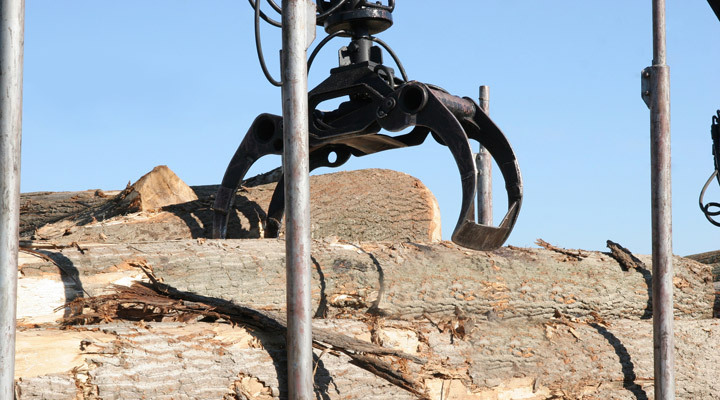 We understand that in light of Lacey Act legislation holding everyone along the supply chain responsible for the legal harvesting of lumber, purchasing lumber can be a frightening thing. But please be assured: You can safely purchase exotic lumber from such a trusted supplier without engaging in legally questionable activity — or risking a SWAT team at your door!